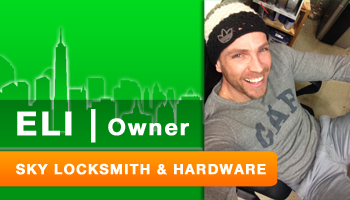 Sky Locksmith is prepared to meet your commercial locksmithing needs. We work closely with several retail support teams in new store setups, retrofits and upgrades. Access control systems offered for wide scalability with electronic and key control. Key Master Systems available in BEST Interchangeable cores for Schlage, Mul T Lock and Medeco.